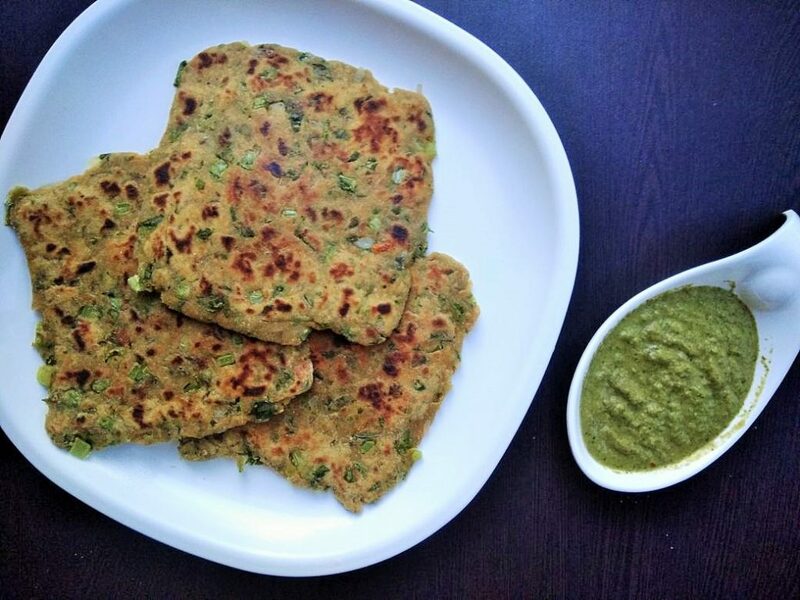 Mix Veg Paratha is a healthy and delicious paratha/Indian flatbread. Mix Veg Paratha is made with spinach, fenugreek, Chenopodium album/bathua leaves. This multigrain paratha is packed with iron and protein. 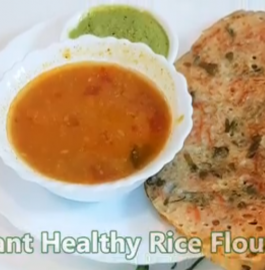 Mix Veg Paratha is very healthy and appetizing dish. It can be served in breakfast/lunch. 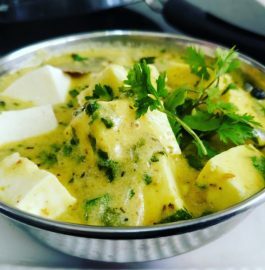 So try this recipe and let us know how you liked it. Chop all the vegetables. Put all the ingredients except ghee in a large bowl and knead the dough. Take a small ball size dough and roll the paratha in any shape of your choice. 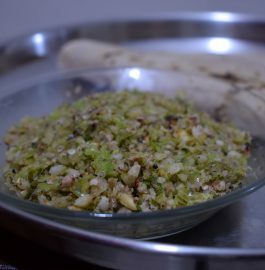 Heat tava and grease it with oil or ghee. Cook paratha from both sides on a medium flame. Yummy 'Mixed Veg Paratha' is ready to be served. 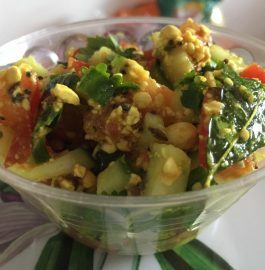 Serve with raita or chutney.